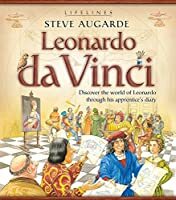 Now available in paperback, this illustrated biography series combines non-fiction and fiction to introduce readers to famous historical characters. Each book begins with a diary, told from the point of view of a child who works for the famous person. At the end of each book there is an illustrated reference chapter.